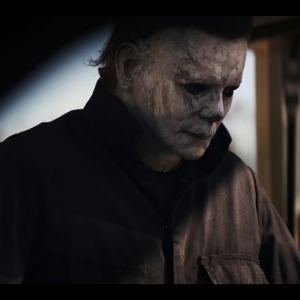 Halloween is upon us and the darkness is becoming visible. 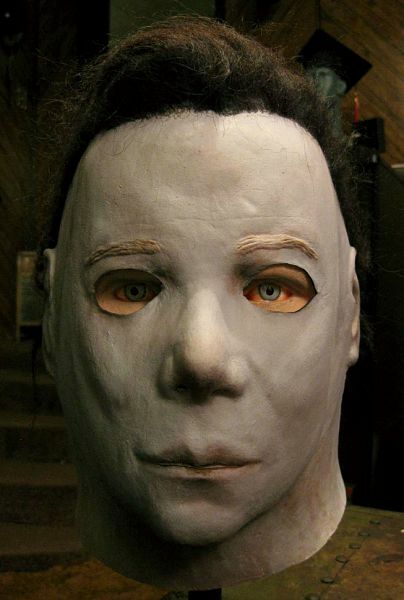 Michael Myers will prowl the streets again. 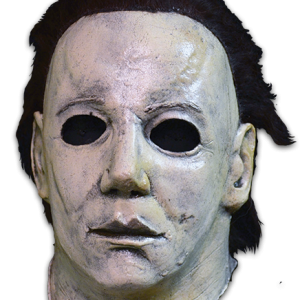 But for every evil Michael Myers there is a good Dr. Loomis (or, at the very least, a laughable Busta Rhymes) to restore balance to things like Dr. Wynn said. 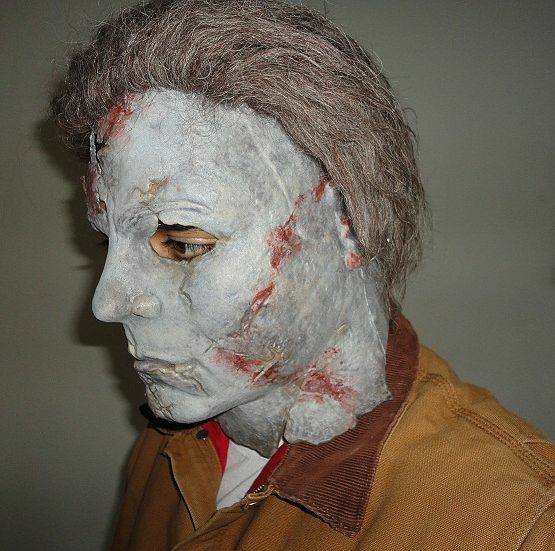 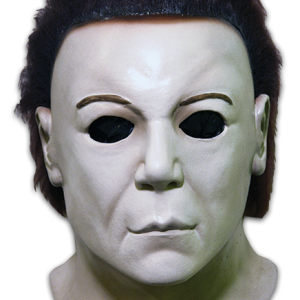 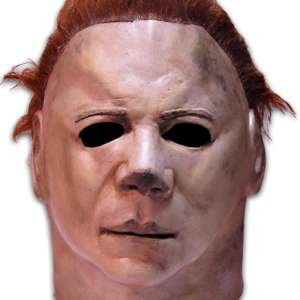 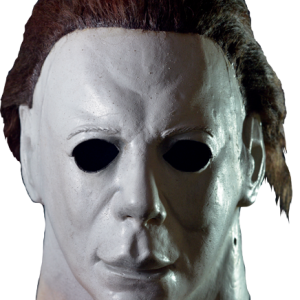 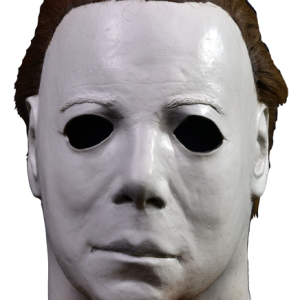 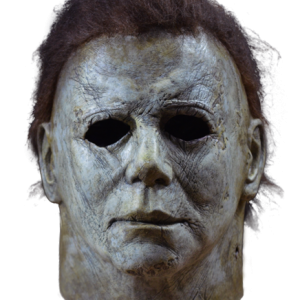 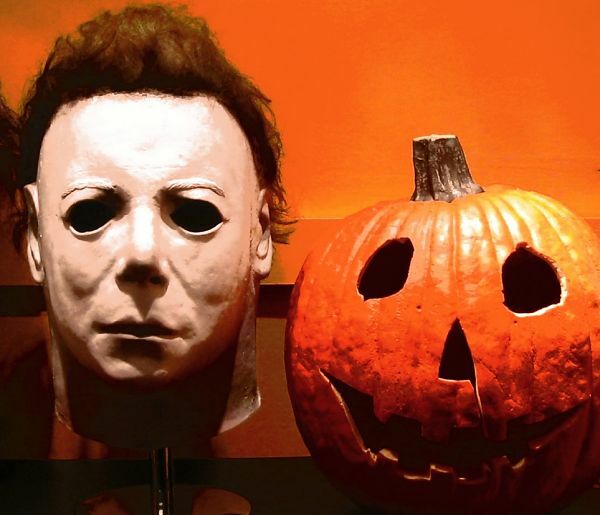 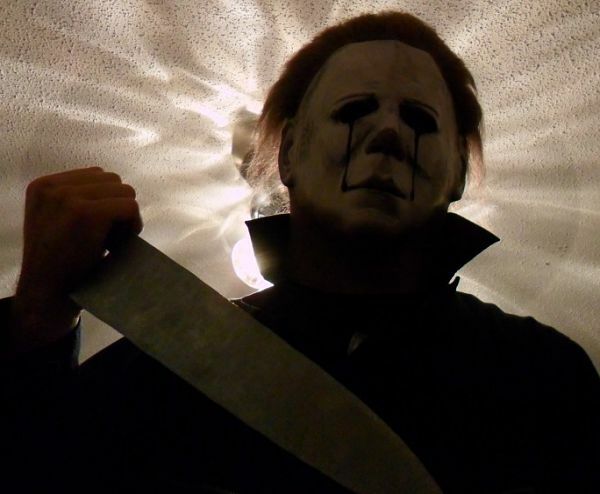 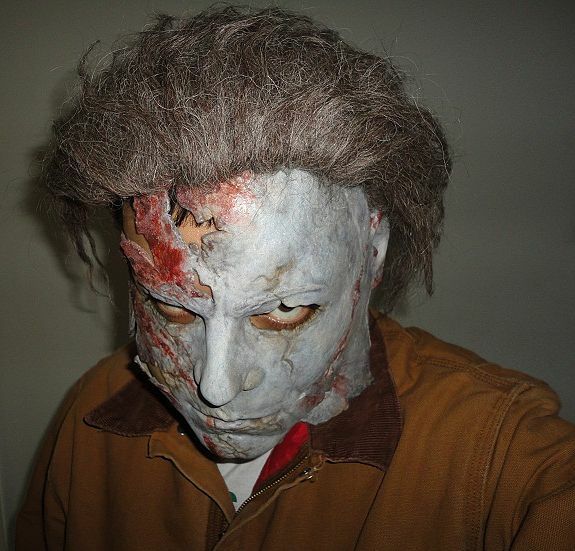 These articles serve to highlight the Michael Myers masks and costumes of new and veteran members alike. 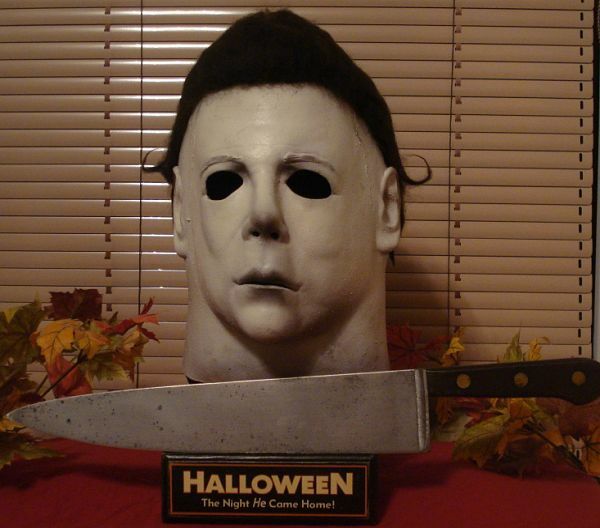 However, this edition starts off with a tribute to Dr. Loomis. 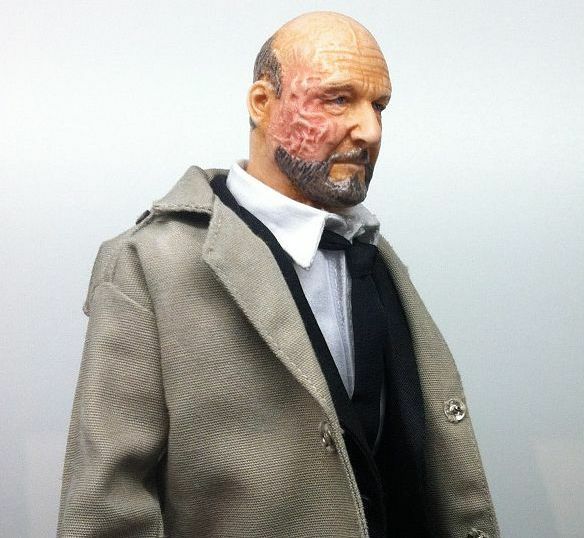 Member qstoys presents us with a custom Dr. Loomis figure. 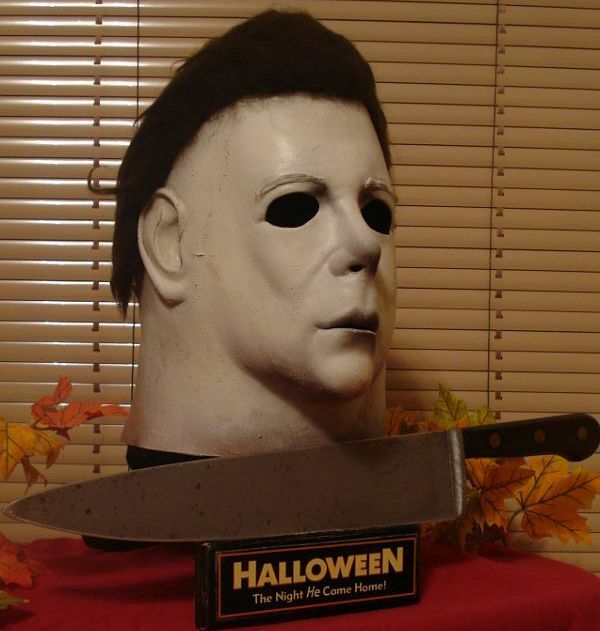 Check out the detail on this item. 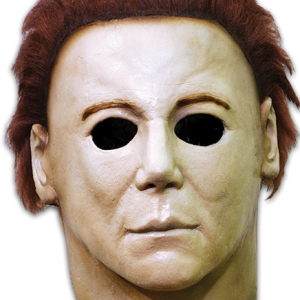 This Loomis sports the battle damage that the character had in HalloweeN 4 and 5. 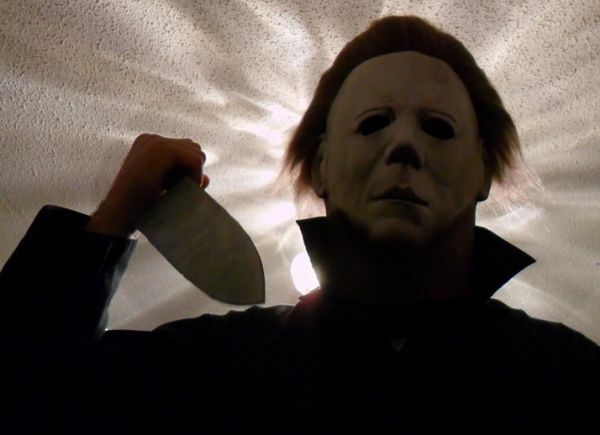 Here we have weana0815’s Second Stab. 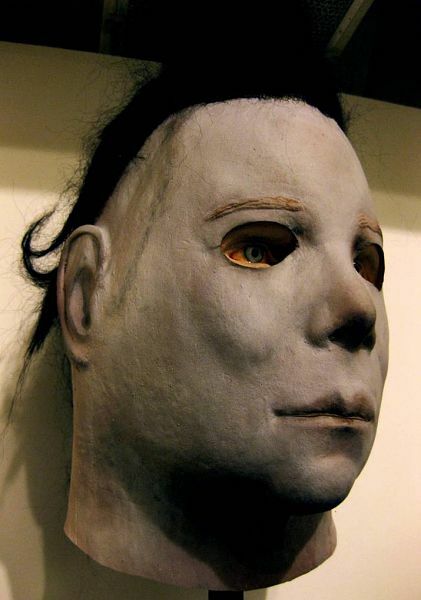 The mask was revitalized by JC. 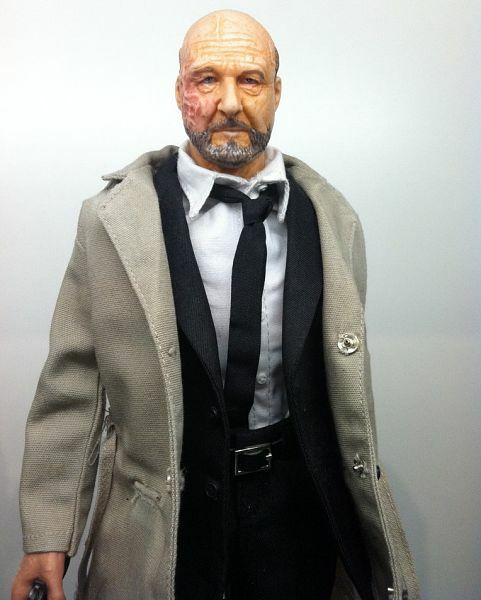 The TOTS one is PREETY AWESOME.